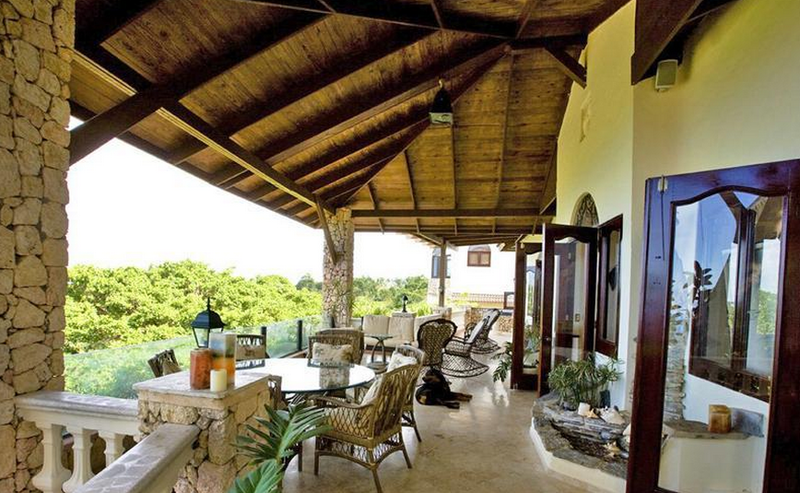 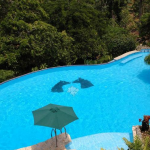 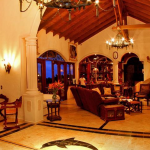 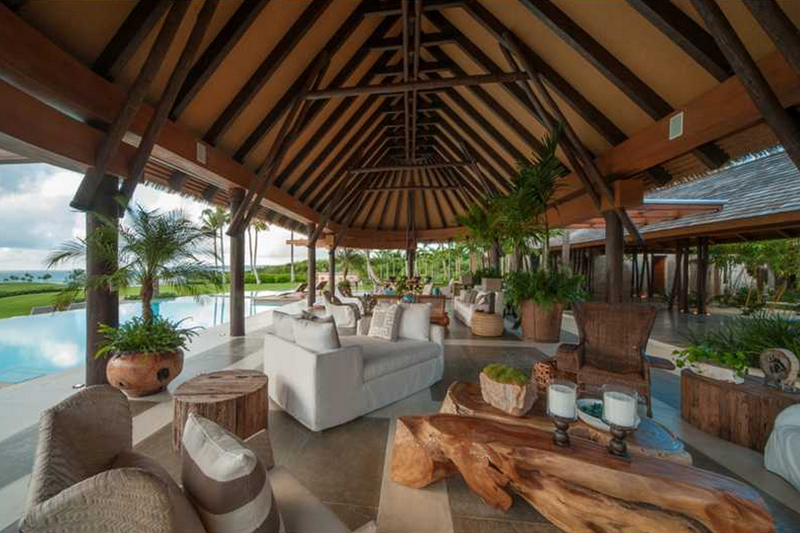 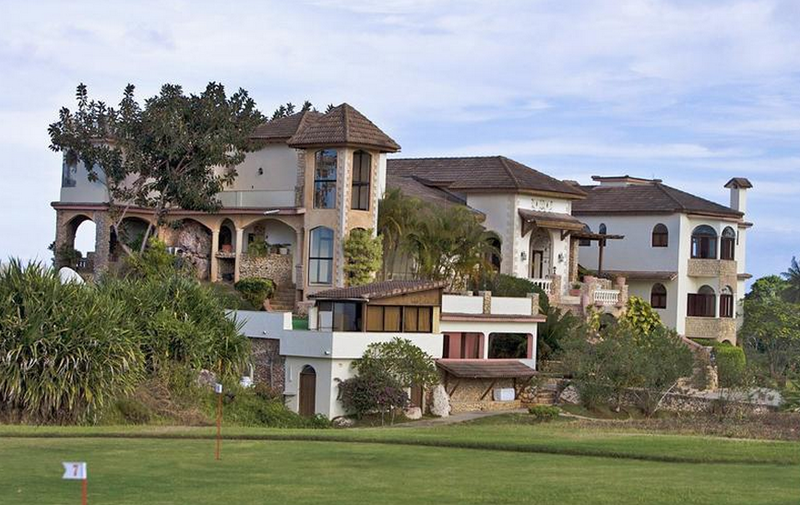 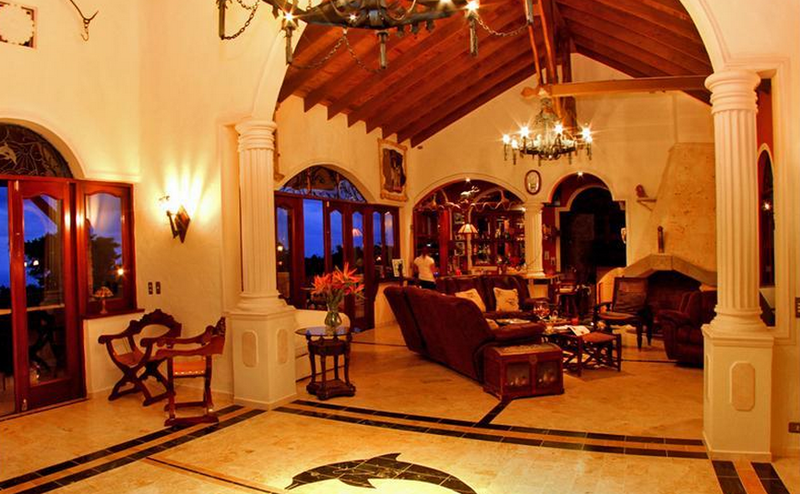 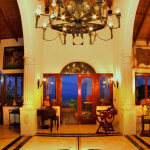 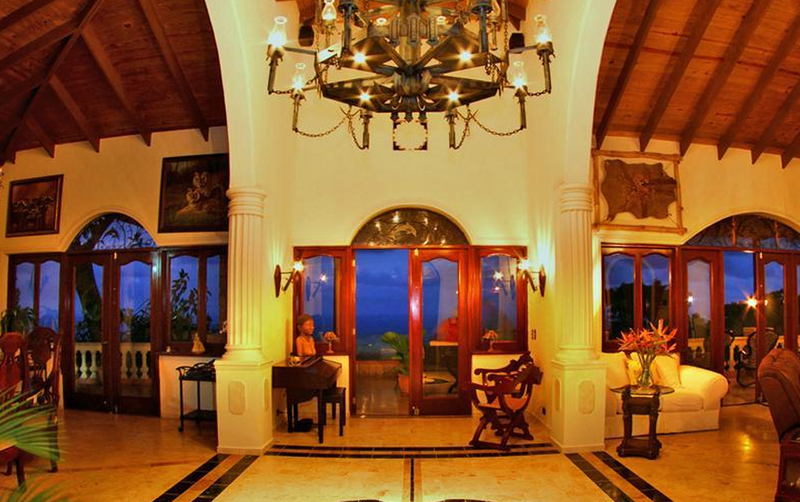 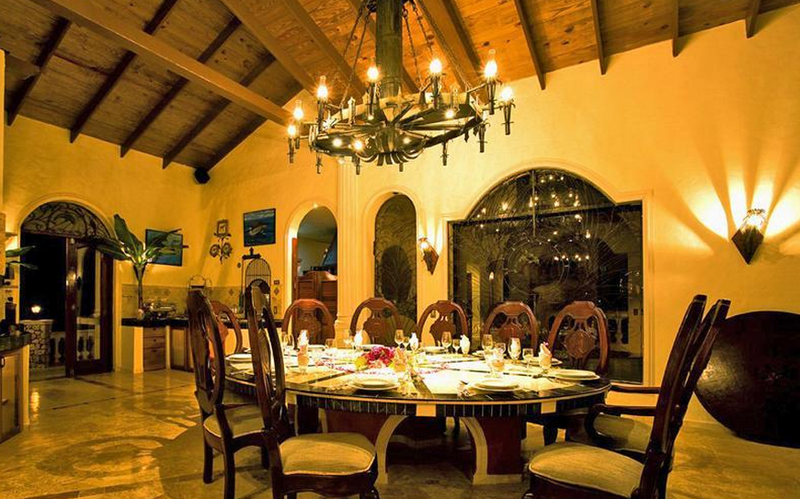 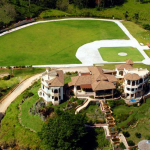 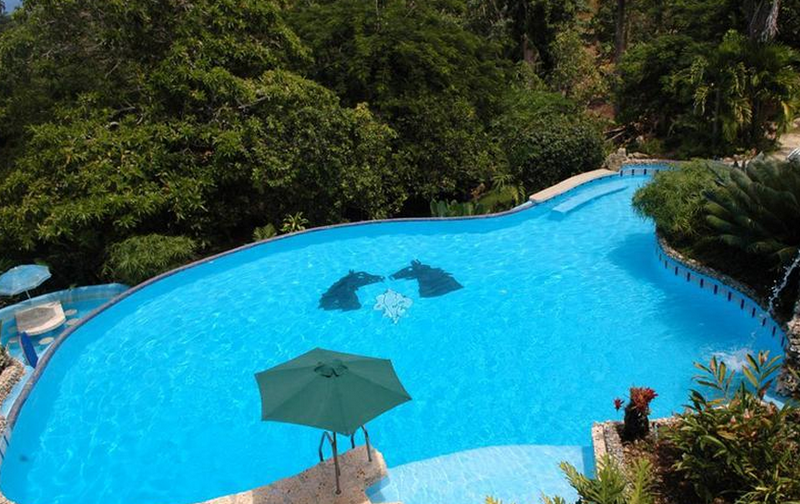 This 100-acre estate, dubbed “Gold Dolphin Ranch”, is located in the Dominican Republic. 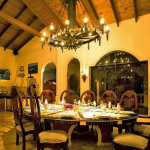 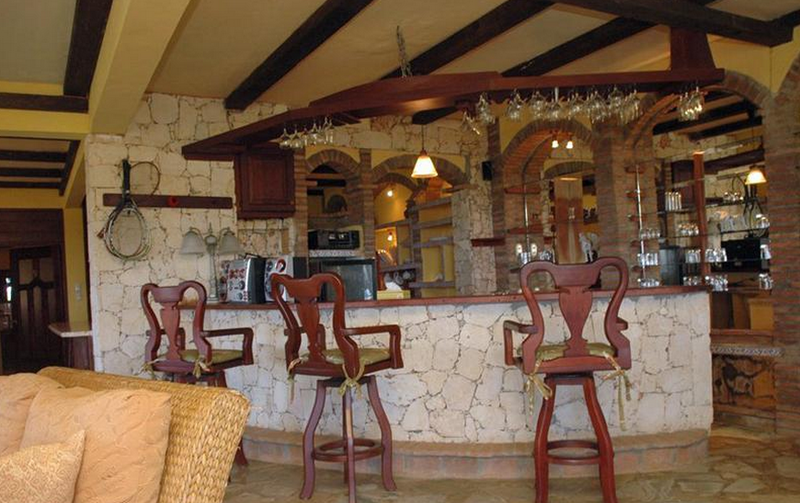 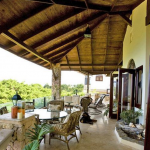 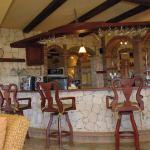 It features two villas with a total of 9 bedroom suites. 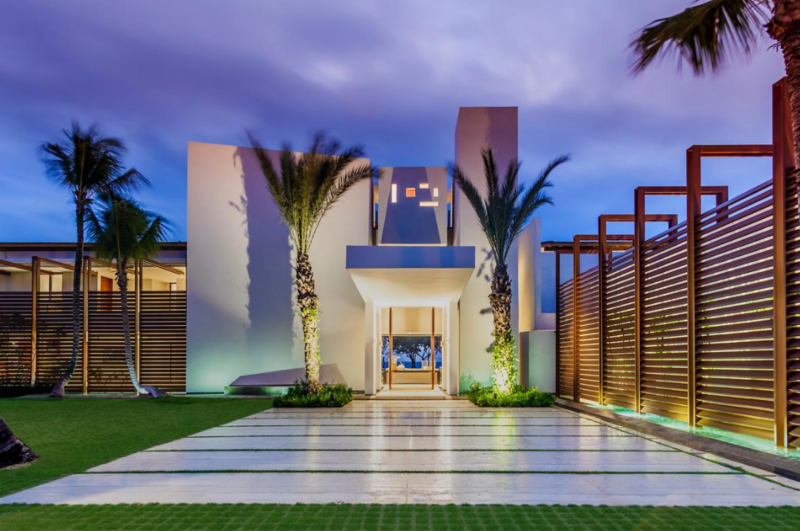 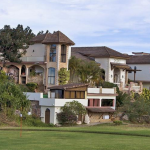 Outdoor features include terraces, swimming pool, spa, waterfalls and rivers, private beach, full-size regulation baseball field and an equestrian center with horse stables. 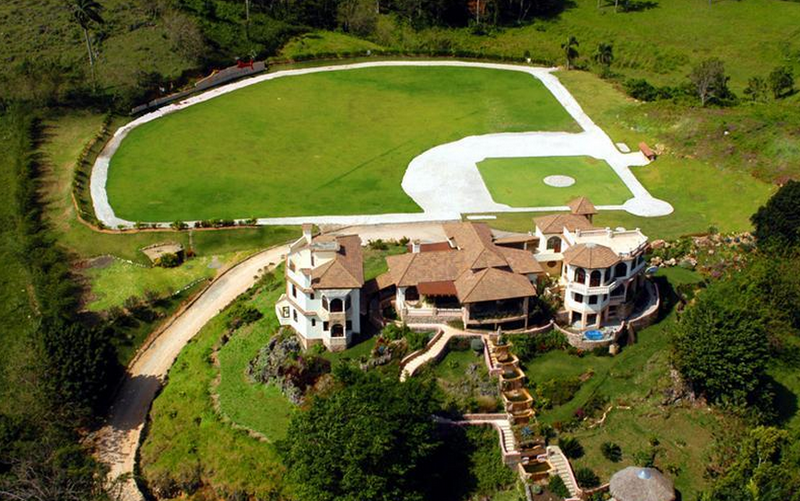 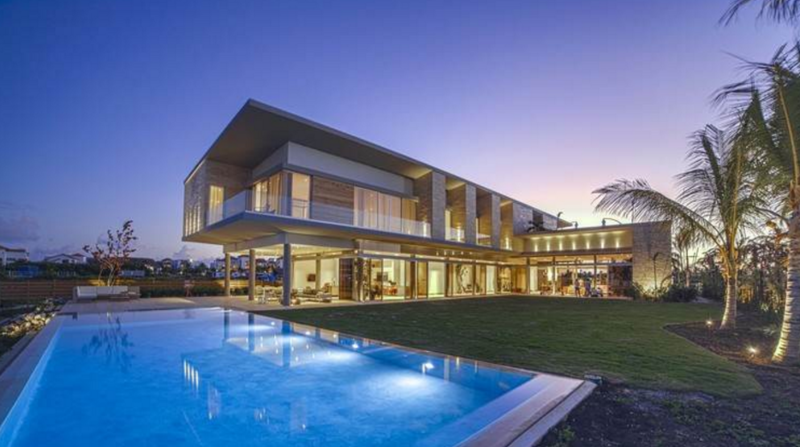 It is listed at $15,000,000.